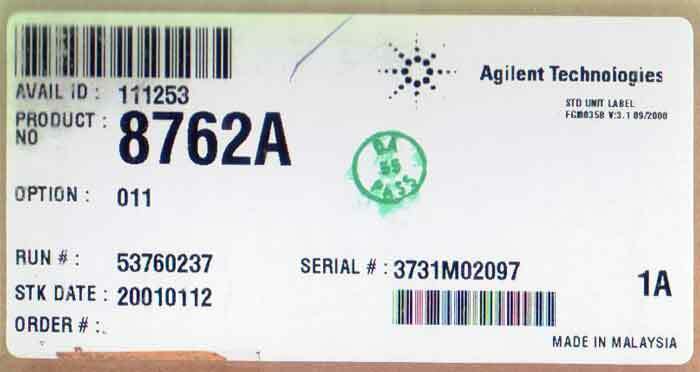 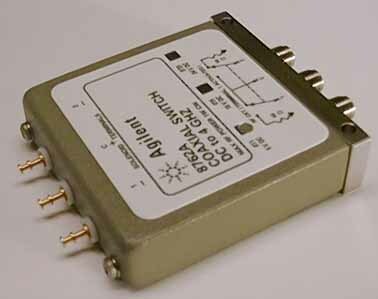 The Agilent 8762A is a single pole double-throw switch with high isolation, >100dB to 4 GHz. 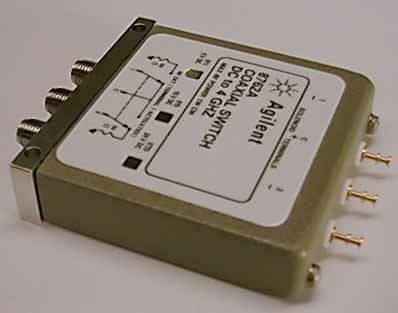 It terminates the unused port into 50 ohm, a key feature for your applications where low SWR is required on all ports. 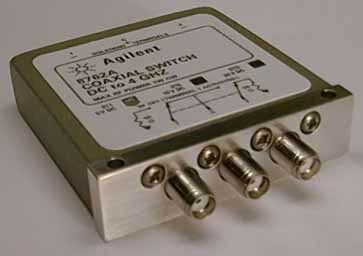 Offering you excellent electrical and mechanical performance with broadband operation, high isolation , low SWR , long life, and exceptional repeatability, this switch is designed with your applications in mind.